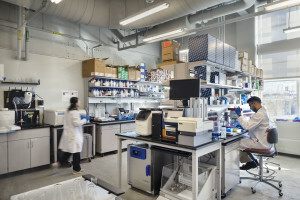 The Pennovation Center is an innovation hub, business incubator, and laboratory at the University of Pennsylvania that stimulates entrepreneurial activity and promotes the commercialization of research discoveries. 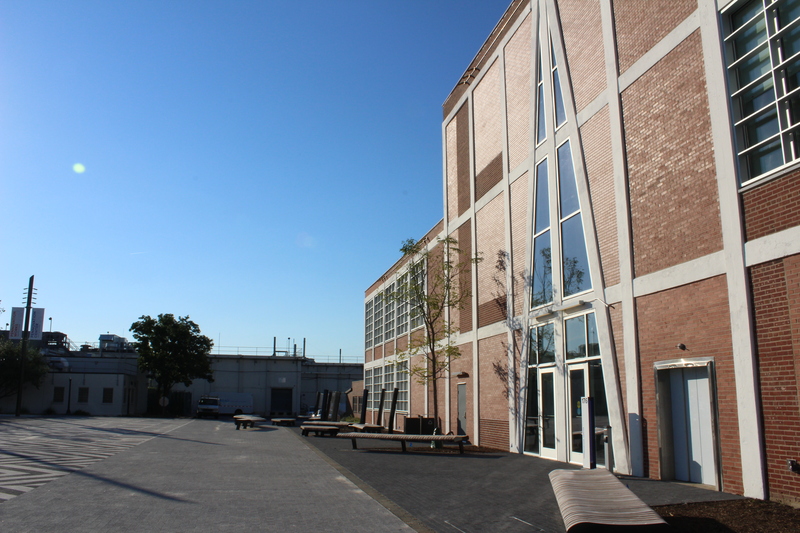 This 58,000 square-foot facility, anchors the 23-acre Pennovation Works, located at 3401 Grays Ferry Avenue, adjacent to Penn’s campus and the Health System complex. The Pennovation Center’s mission is to facilitate the creation and growth of technology-based startup companies in a dynamic community that provides value-added University of Pennsylvania and local tech community resources necessary for start-ups to be successful. The Center features a shared coworking space operated by Philadelphia’s premier innovation management company, Benjamin’s Desk, including both Penn and private sector funded startups as well as a shared bio-laboratory incubator. 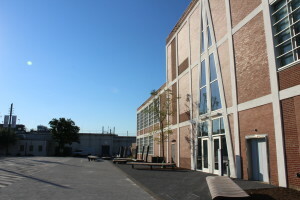 The Center also has multiple community spaces reserved for events, programs and other activities that foster collaboration among faculty, students, entrepreneurs, investors, and corporate and economic development partners. The Pennovation Center has multiple shared labs and minimally-customizable private spaces available for members. The Center leases lab benches, six-person labs, offices, and desks to small companies. Lab bench membership includes access to shared facilities and lab equipment, instruments, amenities, and services at no additional charge. The inclusive membership makes the Pennovation Center a cost-effective choice for small businesses trying to minimize capital expenses. Stay tuned for the 2017-2018 challenge! Comcast is seeking 5 to 7 faculty and student teams to invent and create innovative solutions for the Internet of Things (IOT) on the machineQ™ platform. By all accounts, the Internet of Things (IOT) opportunity is vast and will continue to grow, with up to 30-50 billion devices coming online by 2020. 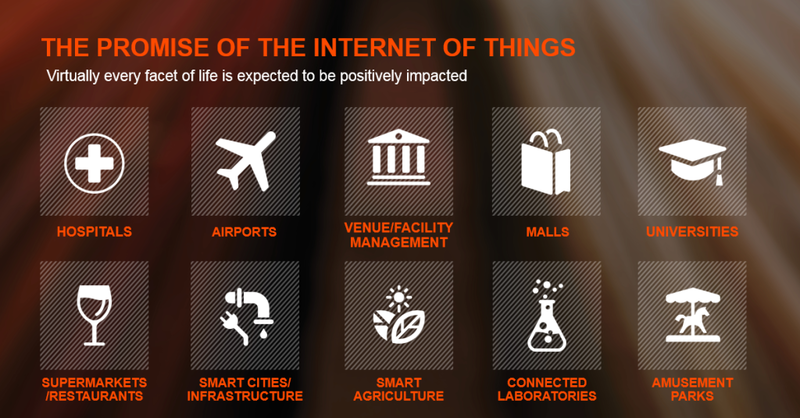 IOT has the potential to create new products and services that foster social impact through increased communications and efficiency. Smart homes and smart buildings connected and communicating are some of the outcomes that are becoming real-world possibilities. Building out a robust, carrier-grade network will open up this market to a large number of potential users, developers and businesses who have not been able to gain access to IoT opportunities through a combination of prohibitive cost, lack of network and development complexity. On October 5th, 2016 Comcast announced machineQTM, a new business trial venture focused on business-to-business solutions and a platform for the Internet of Things. (http://corporate.comcast.com/news-information/news-feed/comcast-launches-enterprise-internet-of-things-trial-venture). Initial trial markets will cover the large metropolitan areas in Philadelphia and San Francisco. 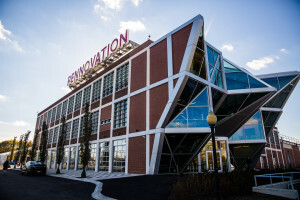 Pennovation Works is a unique blend of offices, labs, and production space being developed by The University of Pennsylvania to bridge the intellectual and entrepreneurial initiatives for advancing knowledge and generating economic development. The 23-acre property adjacent to Penn’s campus will accommodate Penn affiliates in state-of-the-art facilities, including researchers, entrepreneurs, and industry partners solving real world problems and translating inventiveness into viable ventures. By grouping facilities for innovation, technological development, and artistic production/exhibition, Penn envisions a multifaceted workshop for harnessing and commercializing the tremendous creative potential in the region. The master plan articulates a phased approach, with the initial development activity focused on constructing light industrial and flex-use buildings easily scaled to fit the needs for practical commercialization and business opportunities. Pennovation Works will be anchored by the Pennovation Center, a new business incubator and accelerator that will provide lab space and a hub for collaboration, creativity and the exchange of ideas for innovators from all disciplines. Such facilities are key components in the success of research parks as they combine the technically advanced facilities, expert workforce and researchers that a university can supply with the professional development and venture capital that entrepreneurs provide. This property is strategically situated in a valued location within the Lower Schuylkill Innovation District, and is envisioned to become a keystone securing University City, Center City and the emerging Innovation District, as three engines of Philadelphia’s economy. Pennovation Works has been attracting tenants to the space since 2010, including such innovators as the Penn Vet Working Dog Center, the Penn Dental Research Greenhouse, the Penn School of Arts & Sciences Bio Garden, KMel Robotics, Novapeutics, PERCH, Edible Philly, and The Free Library. For more information or questions regarding leasing, contact Paul Sehnert, Director of Real Estate Development Management in Penn Facilities & Real Estate Services at 215.573.6845 or sehnert@upenn.edu.